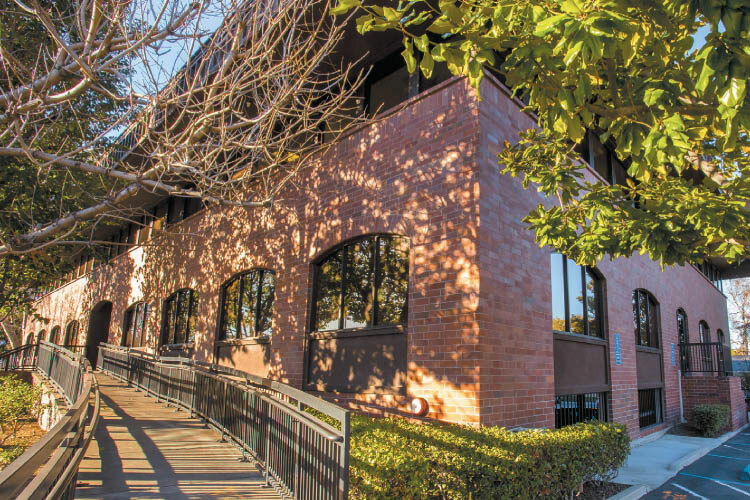 Our office is located in the heart of the Silicon Valley, just minutes from Apple headquarters. Here we have built our practice on the philosophy that science and technology make ideal partners. We use the most advanced equipment and technology available, from diagnostic imaging to patient tracking software. While we appreciate cutting-edge technology for increasing our understanding and efficiency, we value it most for helping us to provide advanced yet understandable patient care and reduced treatment times. Our team is experienced, dedicated and passionate about what we do. We are committed to working at the forefront of our field, through continuing education classes and participation in conferences. However, our love of learning is driven by our desire to build healthy smiles for our patients in a comfortable, respectful environment. Join us on a brief visual tour of our office below. We hope to see you here soon. And of course, a special thank you to all those who are currently part of our practice family. You're the ones who make this space come alive everyday. To create a warm, inviting office environment through exceptional service, communication, and attitude. 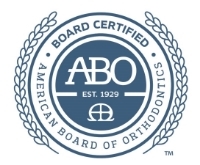 We strive to provide beautiful smiles and healthy bites in the shortest time possible by employing the most efficient orthodontic appliances. We work hard to be leaders in our profession and community by contributing a portion of our time and resources to its organizations and educational institutions.